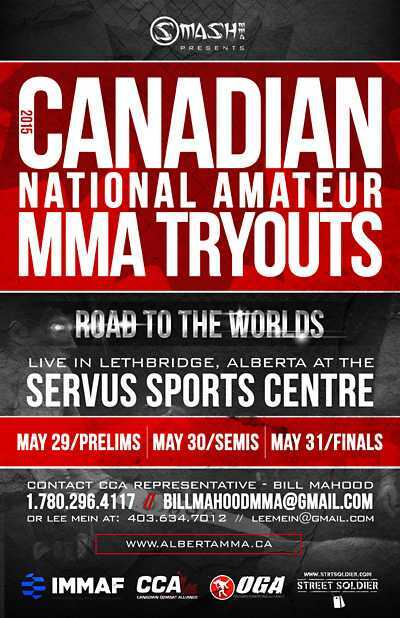 Compete for a spot on Team Canada in this OPEN all categories Amateur MMA team selection tournament. Canadian weight class Champions will earn an all expense paid trip to the IMMAF World Championships in Las Vegas July 2015 Tournament will begin Fri May 29 PRELIMS, Sat May 30 Semis, Sun May 31 Championships. With the creation of the BC Provincial Athletic Commission and with the appointment of the BCAC to regulate amateur MMA in BC, MMABC will now focus on the development of the Amateur side of the Sport focusing on pooling all of the Provinces MMA gyms together under the MMABC banner, hosting Provincial Amateur MMA tournaments and overall helping to develop the Sport of Amateur MMA in BC. 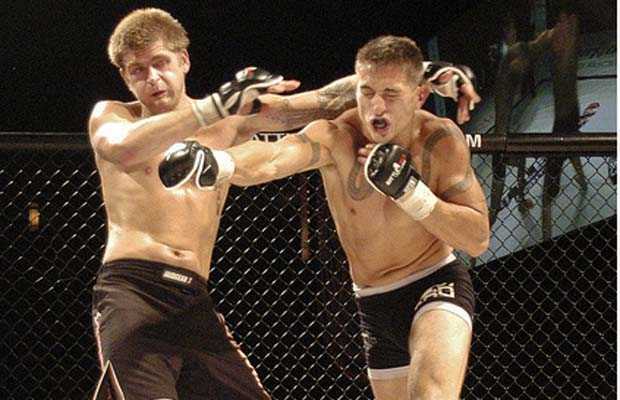 On Friday, December 6th at 8:00pm The Mixed Martial Arts Association of British Columbia (MMABC) will be having its 3rd Annual General Meeting. The meeting will be held at Revolution Martial Arts 20460 Langley Bypass, Langley. As a member of the association you are invited to attend this meeting. 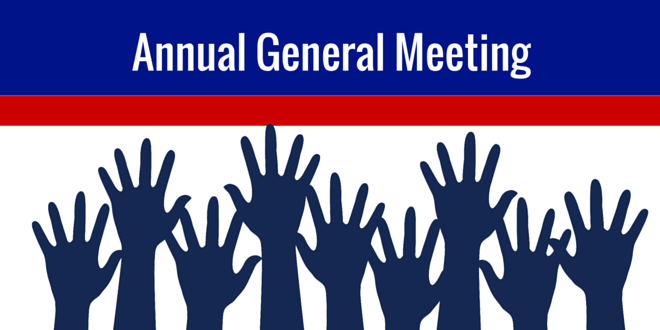 ALL current members in good standing are encouraged to attend the AGM. As a member of MMABC you hold the right to vote in the annual general election were the directors for the next year are chosen. As a member in good standing you are also able to STAND for an elected position of director of the association. GET INVOLVED!!!!! The association NEEDS volunteers as it grows, GET INVOLVED and help shape the direction of Amateur MMA in BC!!!!!!! At this AGM your standing directors are Bill Mahood – Chairman, Jason Darrah – Director, Brian Peers – Director, Tony Williamson – Director, Paul Lazenby – Director. MMABC has 5 director positions that will be up for election.